So… what is this place? Yes. It is called Betalevel. It was called C-Level for a while. So… what’s the story with this place? First there was drinking. Then, we woke up in art school. More drinking. Then we woke up in a basement. Is it a computer lab? No… It is an art studio? No… Wait. What is this place? Then, it was c-level. Things happened. Then c-level no longer happened. As it’s last act, it released the spore of Betalevel. More drinking (to hydrate the spore, natch). What goes on in Betalevel when nothing is going on? It becomes a recursive mirror trap. Please do not speak of this again. How do you get to Betalevel? The directions are quite good, actually. Are there pictures of what happens at Betalevel? Here are some interesting Betalevel pictures. Can I be a part of Betalevel? You already are, my friend. Generally speaking, no. It’s nothing personal. I’m sure it’s a very good band. It’s just that we aren’t a music venue per se… Also, we have banned all live drums. Can I have an event at Betalevel? 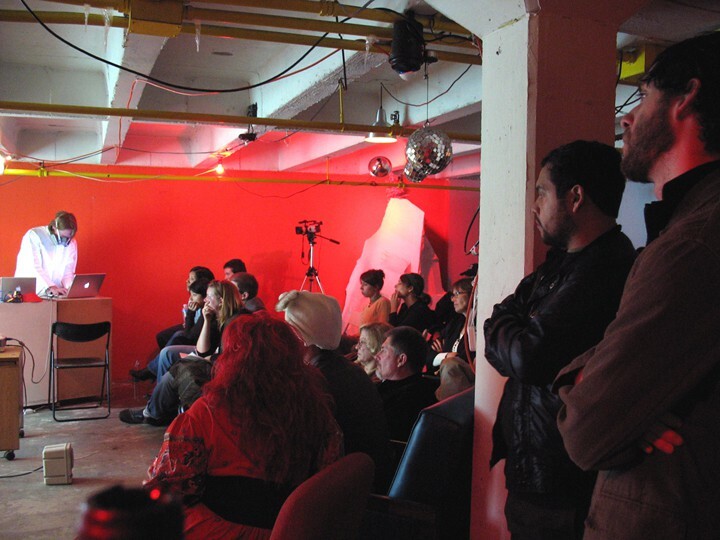 Before you ask if you may have an event at Betalevel, you should know that you will not make any money. At all. We never charge at the door, and we frown upon hat-passing. May I have my event at Betalevel? How do I have my event at Betalevel? I’m a performance artist. Can you help me?